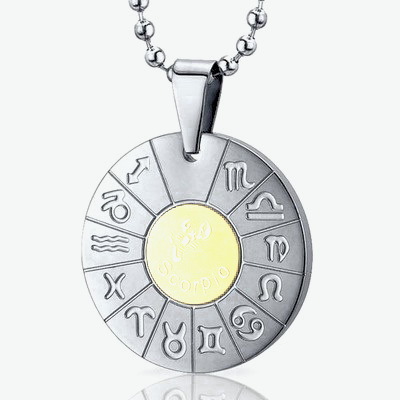 As well as our zodiac sign unravels our behavior (and the planets influence us), the symbol of ones sign in a combination with a certain stone or metal may have a positive influence to the one who wears it, as well to the people we let in our lives. 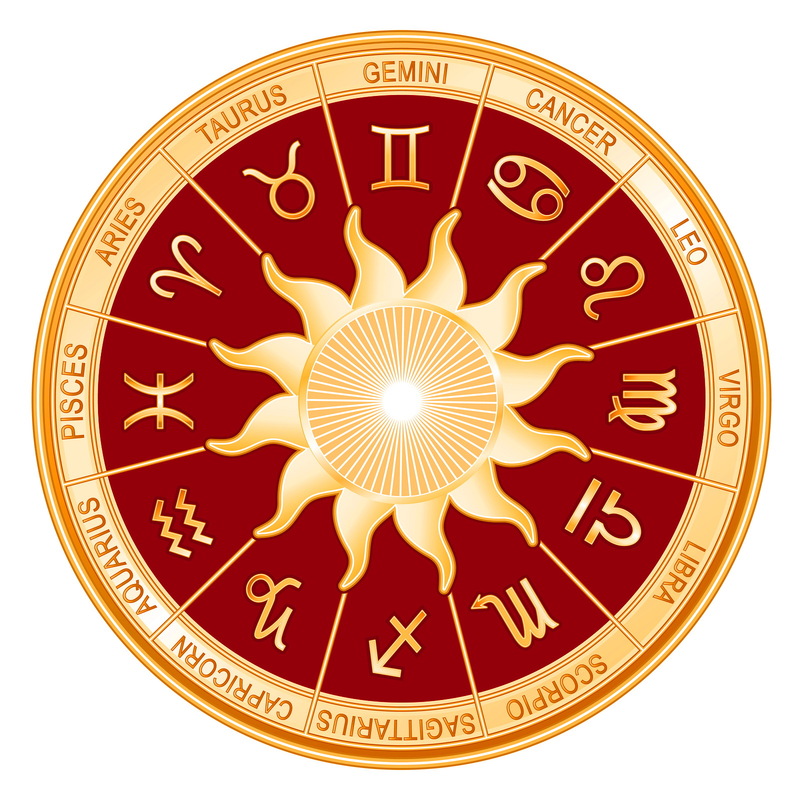 Yet, when one makes, or is having jewelry with his sign made, they should pay attention that the stone, precious and semi-precious stones, or the metal we compose into the jewelry is suitable for one’s sign and is compatible with it. Every one of the 12 signs has its healing crystal, precious and semi-precious, while magic powers are afforded to jewelry. 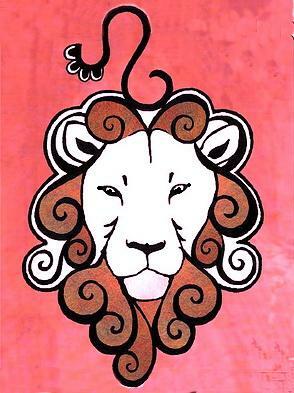 For example.it is recommended that the Aries use red rubies which helps them to accomplish their goals and it incites passion which the Aries lack. Pink quartz is suitable for the Taurus, emeralds for the cancer and so on…However, it is certain that every sign has its mineral and color, it is up to you if you would abide according to those preferences or just to care if your piece of jewelry only has the elements you like, no matter what they stand for. Granite increases the self-confidence of the Aries. It supports him during periods of his positive moods. The other suitable minerals are carnelian, red carnelian, jasper, and of course diamonds. 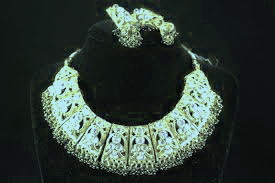 The birthstone for Aries is the Diamond. 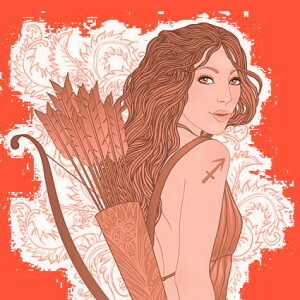 The Aries also responds to Bloodstone, Topaz Sapphire and Aquamarine. The gemstone, or birthstone Diamond is believed to conduct the energies of the planet Mars with which it is sympathetic and that wearing jewelry containing the gemstone will focus the energies of the planet and sign through the gem. The properties with which the Diamond is associated are as follows:Enhancing relationships and increasing inner strength , Balance, clarity and abundance. The Leo strives for independence they require admiration from other people. They do not stand authorities well. 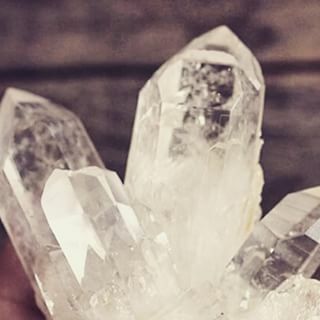 The mountain crystal gives the Leo strength, and it helps them overcome dissatisfaction and to regain security and optimism. 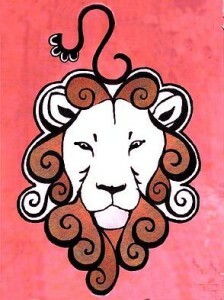 Larimer enables Leo to establish new ways of thinking, and it opens new roads in their actions and thinking. 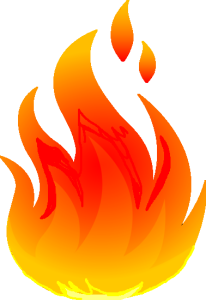 Larimer also helps in strength preservation and keeps the Leo just. Other influential minerals are diamonds, golden-yellow citric, pink topaz. 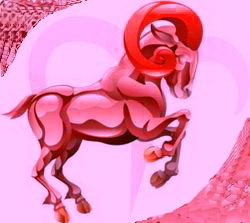 Capricorns are radiant with good mood; they are positive, open and lively. They are full of confidence which makes them not liable for compromising. Lapis lazuli supports Capricorns in the accomplishment of their goals and helps them to make compromises when they choose their partners. 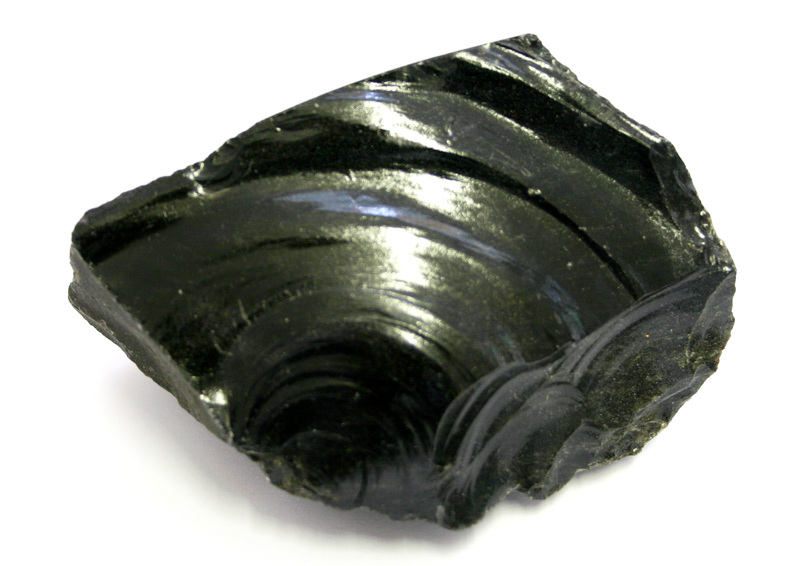 Obsidian makes the Capricorn sensitive to negative energy which may endanger their life energy. It balances their emotional problems and restores optimism. 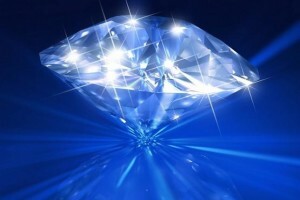 Other influential minerals are blue topaz, zircon, sodalite, apatite and chalcedony.